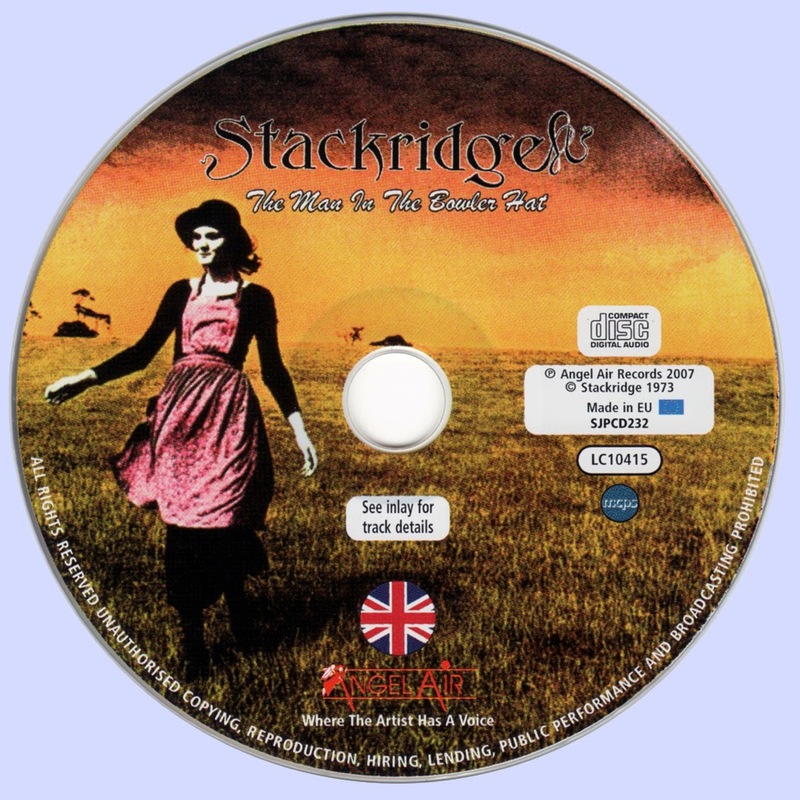 Recorded between July and September 1973 at Air Studios, London, and released the following February, ‘The Man In The Bowler Hat’ was Stackridge’s third long-player. It was, by common consent, their finest achievement, both up to that point and in their entire seven-year career. But the magic ingredient ‘Bowler Hat’ boasted was the involvement of an iconic musical figure: GEORGE MARTIN, producer of the Beatles until their split three years previously. Andy Davis had sessioned on John Lennon’s ‘Imagine’ album, while James Warren had been inspired to pick up the guitar by such classic singles as ‘A Hard Day’s Night’ and ‘I Feel Fine’. ‘We had unwittingly joined the musical aristocracy,’ he marvelled, ‘and it was a very pleasant three-month sojourn’. 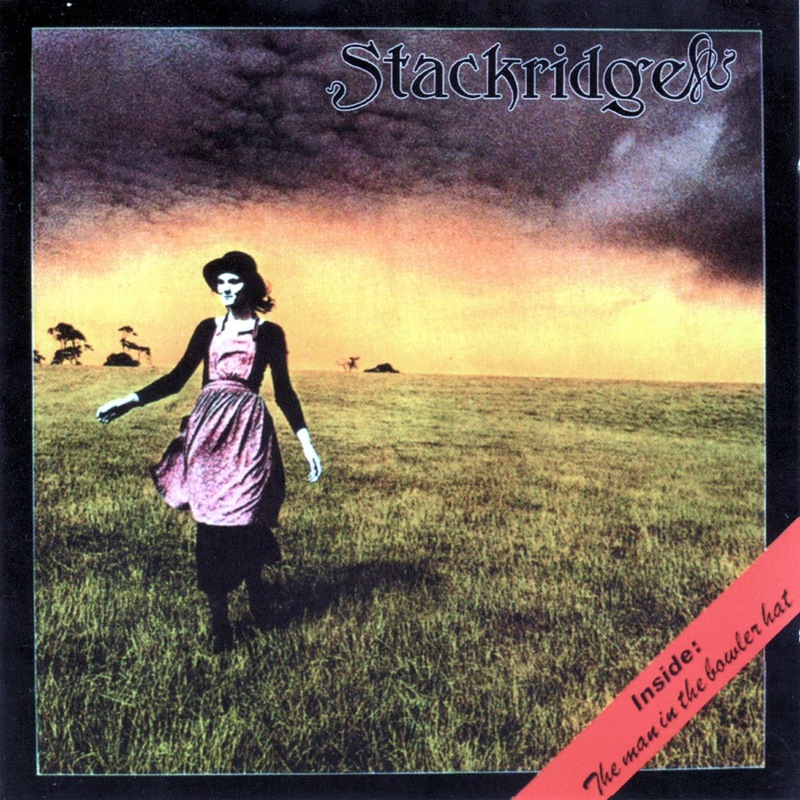 All songs by Andy Davis, Smegmakovitch except where noted. *Derek Taylor - French Horn And Solo On "To The Sun And The Moon"